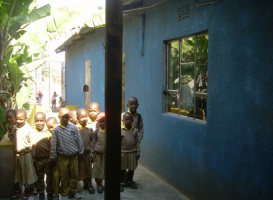 In Arusha, Tanzania, there are public and private schools. There are 5 levels of education in Tanzania: Nursery (ages 5-6), Primary (ages 7–13, Standard 1 through 7), Secondary Ordinary Level (ages 14–17, Form 1 through 4), Secondary Advanced Level (ages 18–19, Forms 5 and 6) and University. 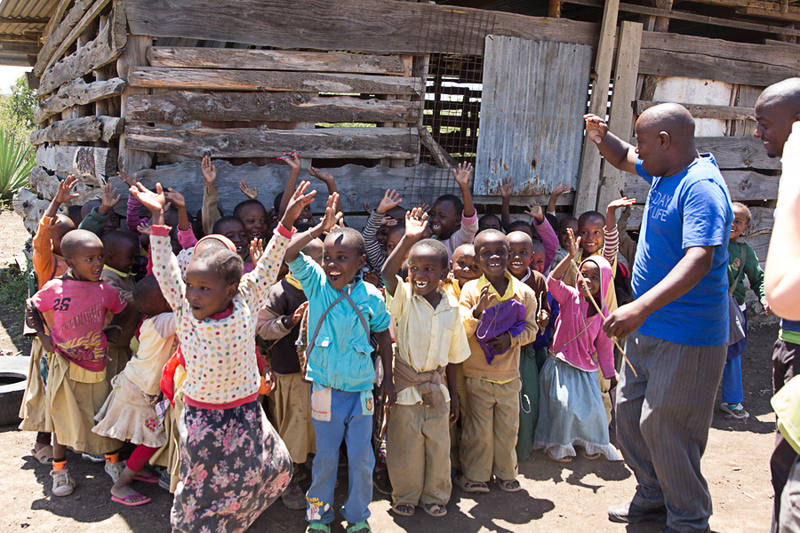 The majority of Mom2Mom Africa Urafiki Program children attend a Nursery or Primary Level CHETI School. 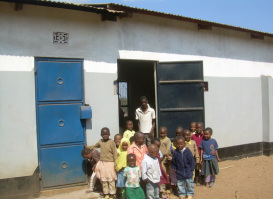 CHETI Schools are privately funded. 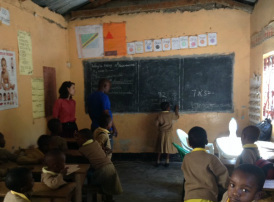 There are five separate school locations in the Arusha Region of Tanzania and the schools are run by Zuma Ephrem Mtui, CHETI School Founder and Director. 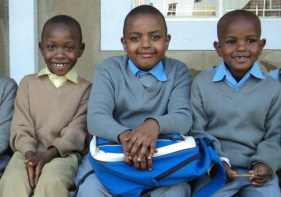 The CHETI Schools are located in areas that both children within the city of Arusha and in the more remote areas of Arusha Region can attend. 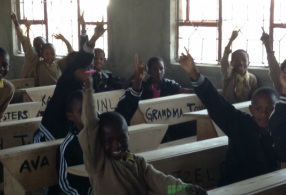 Zuma has worked with various organizations to fund the development and building of these schools. We do have one student who attends the Imani Primary Boarding School. Two older students attend Winning Spirit Secondary School. CHETI Schools teach lessons in English to ensure their students are prepared for secondary education. CHETI School students have consistently obtained high scores in national testing, resulting in the ranking of CHET﻿I at 3 of 19 schools ﻿for Sta﻿nda﻿rd 4 Testing (roughly equivalent to Grade 4).